Cape Byron Steiner School creates big upset in the NCIS Basketball! Cape Byron open men’s team won the North Coast Independent School basketball carnival beating the highly acclaimed Bishop Druitt College by 3 points in a nail biting final. 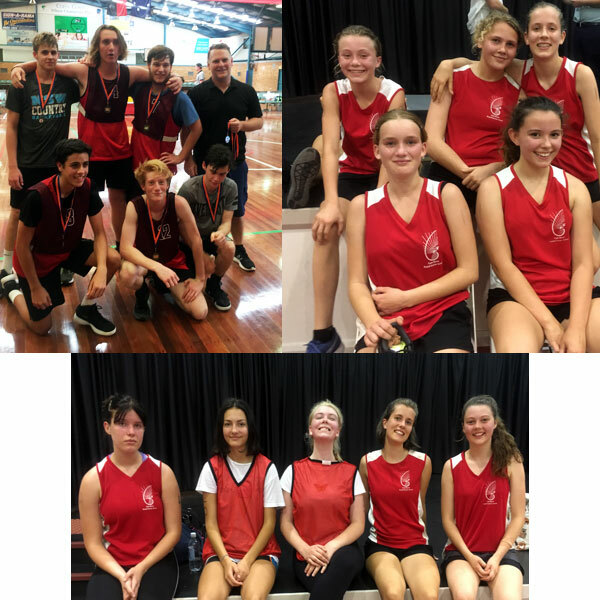 Twenty two students from our High School took the epic trip to Coffs Harbour on Wednesday 30th October to compete in the NCIS Basketball Carnival. We had entered an Open Boys team, an Open Girls team an under 16’s boys and an under 16’s girls team. Not only did we win the open Men’s competition but both girl teams made it to the finals putting pressure on the top teams to perform at their best to hold on to their titles. It was pleasing to see a representation of year 12’s with Kaya Thackray and Jaedyn Harvey taking the opportunity to represent the school in Basketball for the last time. They were joined by Tom Pierce, Adam Gonzalas, Thibault Walker, and Sam Morrell to venture through the day undefeated and win the grand final over Bishop Driut College in a very close and competitive game. All team members worked extremely hard and were given little relief due to our lack of substitutes. They gave their all and were thoroughly exhausted although elated at the end of the day. The lack of subs was a common theme for all our teams on the day. Our open women’s team of only four players competed defiantly losing only one game early in the day before running out of puff in the ssemifinals and losing to Kempsey College. Sophia Wright-Mendelson, Yani Murray, Tilka Biasion-Fosmale and Avryl Hart borrowed players from our under 16 side, Laila Campbell and Brianna Hart, to assist them on their way to the finals. They played intelligently with great teamwork and I was extremely proud of their skill, effort and sportsmanship on the day. The under 16’s girls team, also lacking subs, made their way to the finals maintaining strong pressure and a defiant defence against a well trained and ordered team from Bishop Druitt. Our team Eva Shaw, Isabella Hagen, Brianna Hart, Noni Wright, Arlia Keller and Laila Campbell still have a couple of years in this division so it will be exciting to watch how they progress in the next couple of years. Our under 16’s boys team was also comprised of mainly year 7 and 8 boys led by Sam Trowbridge year 9. Sammy Walsh, Michelangelo Thomas, Zen Larkins-Widdison, Maiso Hermensley Kolcze, Kyan Salera and Jamaii Nelson managed to win a couple of games but were not yet good enough to get into the finals. These boys began to work together as a competitive team as the day wore on. Another team that will be one to watch over the next couple of years. 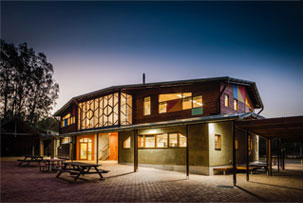 The teams would like to thank Andrew Kiesewetter, Lizzie Gavaghan and Ric for their energy and time spent coaching the students over this day. An enjoyable day was had by all and we are looking forward to the next opportunity to see these students represent the school in this sport.